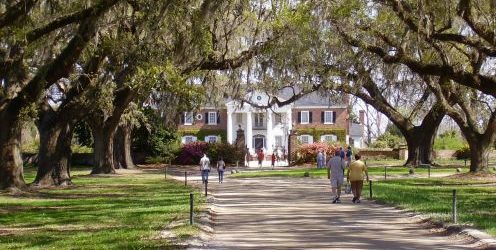 One of America’s Oldest Plantations, with more than 320 years of history and heritage is located only eight miles north of Charleston on Hwy 17. 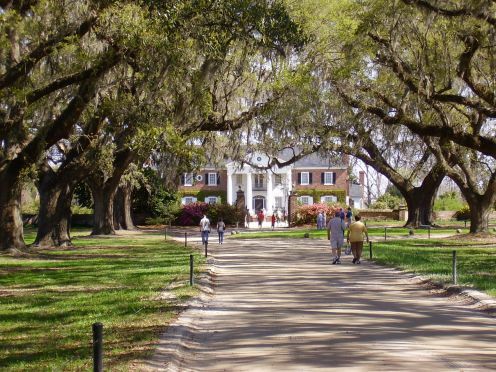 The famous “Avenue of Oaks”, nine original slave cabins, house tours and shows are all offered for one price! Print this page and use the coupon! COUPON $3 Off one regular adult admission. Valid only when presented at front gate to Boone Hall upon admission. Not valid with other offers, discounts or for special events. Not valid for senior citizens, AAA, military or children’s admission.